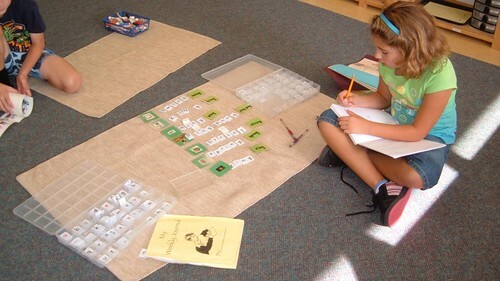 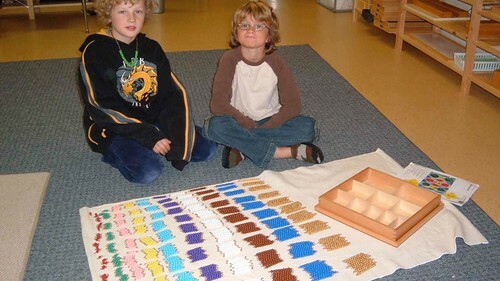 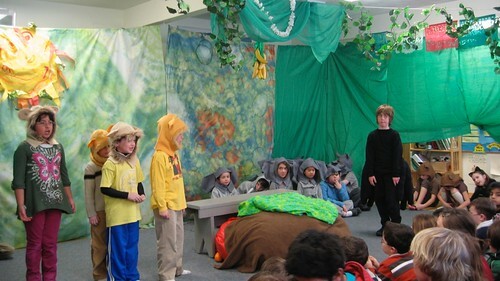 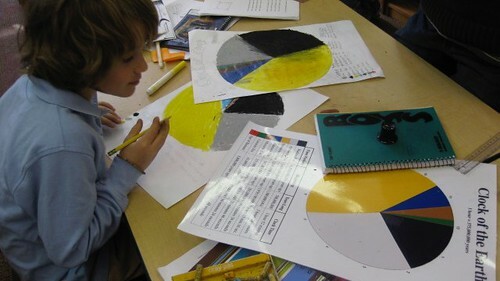 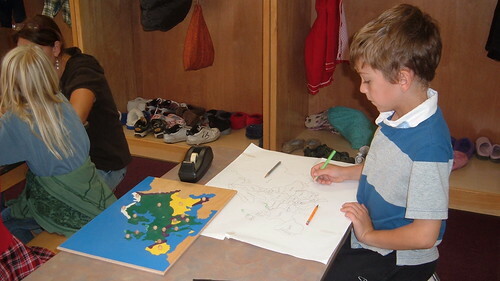 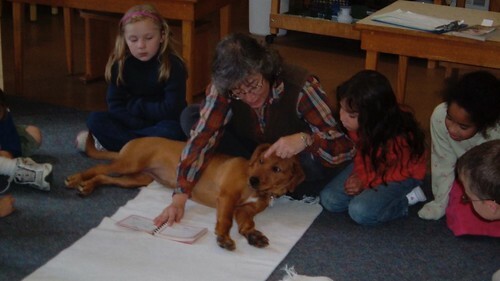 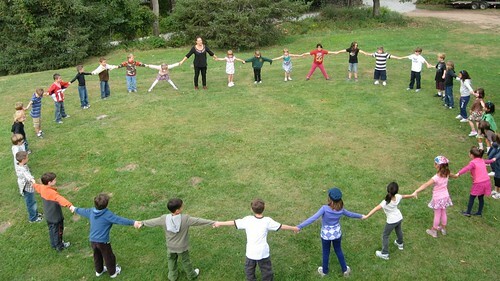 The unifying theme of Montessori’s Lower Elementary Program is the Cosmic Curriculum. 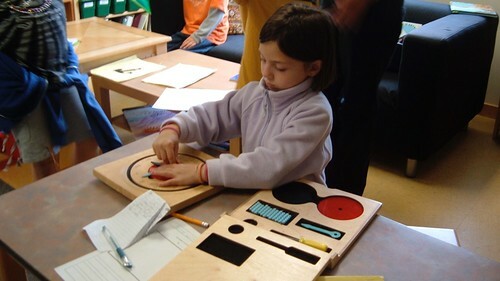 This curriculum begins with the birth of the universe and our solar system, the formation of the Earth, the coming of life on Earth, and culminates with the development of language, numbers and mathematics, and the creation and use of clocks and calendars. 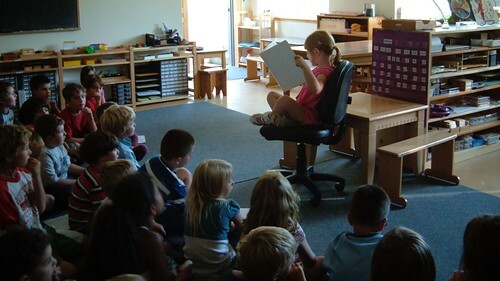 A child’s motivation to read, write, research, and report comes largely from inspirational stories told about what came before the child, therefore offering the child a sense of his or her place in this world. 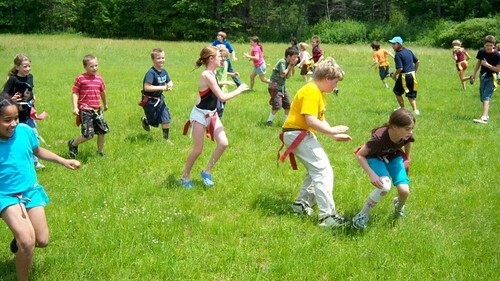 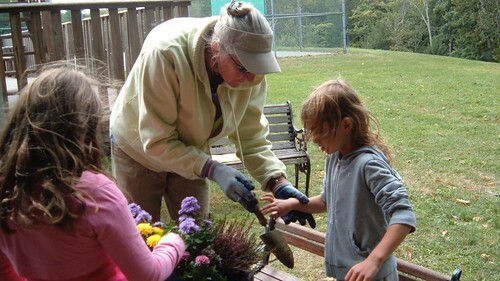 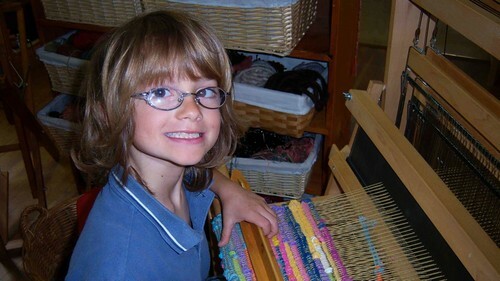 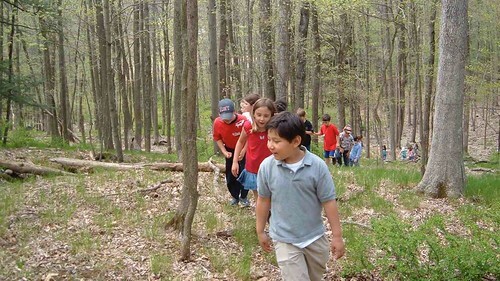 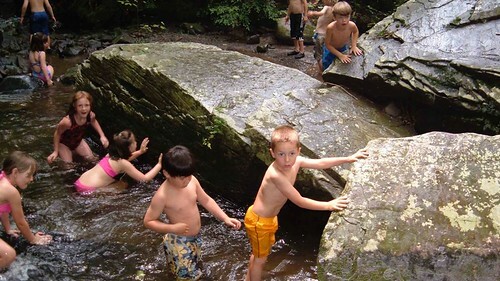 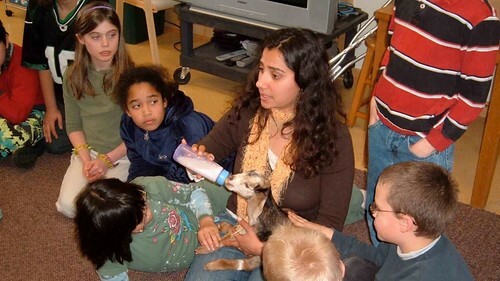 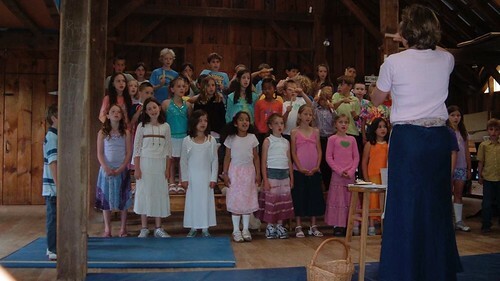 The Homestead School derives its uniqueness from the number of enrichment opportunities that it offers. 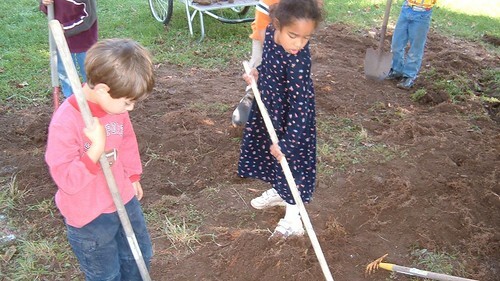 A national evaluation team from the American Montessori Society recognized the school for its “total” environment in which children experience the living lessons of a traditional working barn, complete with livestock and poultry and a mile-long natural and historical trail. 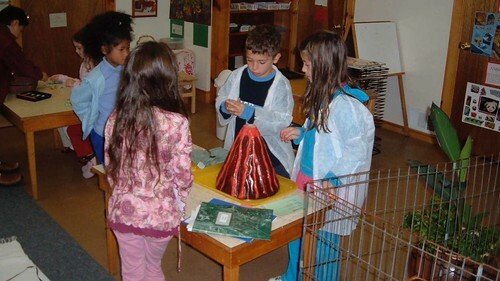 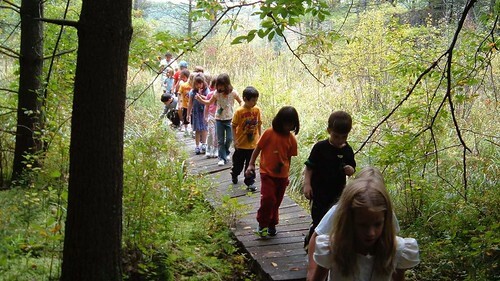 In addition, regular field trips and classroom visits by experts and hobbyists in various fields stimulate, maintain, and extend the child’s interest in the formal disciplines.